If you seek cracks, including hairline cracks, in your concrete foundation, you should contact a repair service at the earliest. 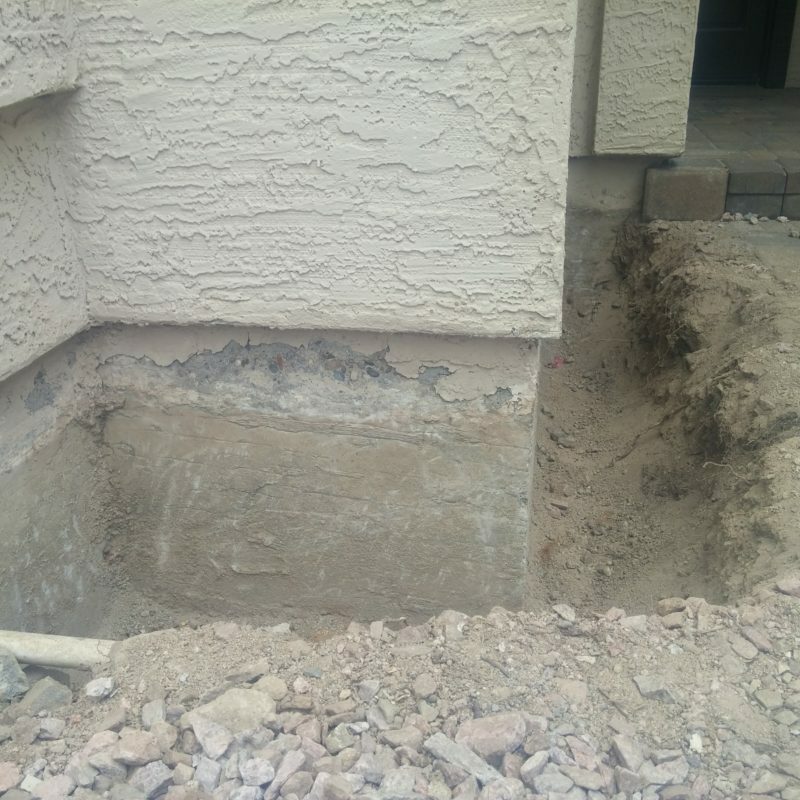 Foundation problems can considerably impact the structural integrity of the house, and with early repairs, you can minimize the damage substantially. Of course, you cannot manage the work at your end, and therefore, finding the right concrete repair service is also important. In this post, we will discuss the process of repairing concrete foundation, related costs, and how you can select a genuine company for the job. In most cases, the concerned company will send a team of experts, who will check the situation and offer an estimate for the job. The actual task will start when you give a nod to the final price. In most cases, leveling concrete is one of the main priorities, and experienced companies often rely on polyurethane for the work. Polyurethane is injected in the cracks and holes, to level the concrete and stabilize the structure. This also helps in dealing with soil stabilization problem, which eventually leads to foundation damage. Since cracked concrete is awful to look at, the concerned service will also do the necessary repairs to better the overall aesthetics of the foundation. 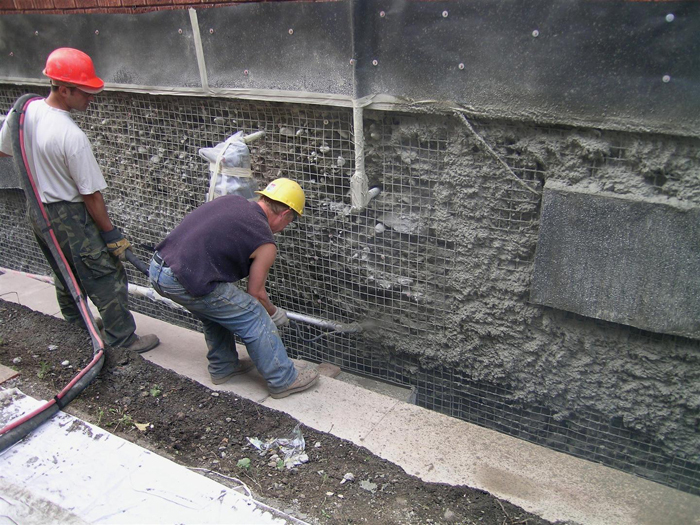 Concrete repair costs depend on the type of the job and the time required to get it done. However, you will always get an estimate from the repair service, which helps in planning the finances. Keep in mind that all foundation repair services are not same, and therefore, you should keep an eye on the major aspects of the estimate. The time required for the work depends on the extent of the damage, but with concrete foundations, repair tasks are completed within a few days, except for a few exceptions. In case the damage is too extensive, you may have to shift elsewhere as the company does its job, so ask that in advance. 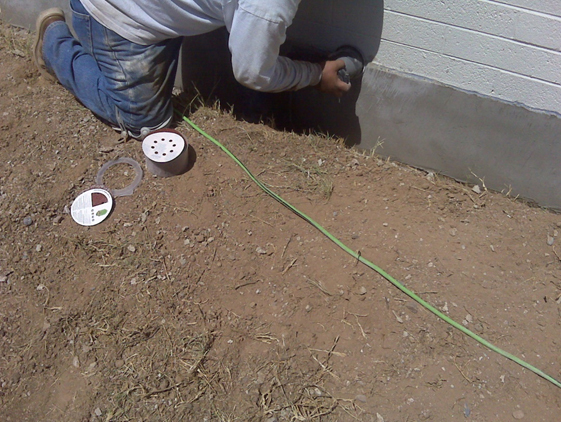 First things first, foundation repair services should be licensed and experienced. They must have the necessary resources to take up the job and must be aware of the common foundation problems. Also, you should ask for an estimate with all the relevant terms and conditions. For certain jobs, warranties might be applicable, so check for that, as well. Finally, do talk to the company if you can get a discount on the bill, especially for bigger contracts.